The Chairperson of the Commission of Inquiry into State Capture, Deputy Chief Justice Raymond Zondo, has granted ANC Member of Parliament and former Finance minister, Des van Rooyen, leave to cross-examine former director-general at National Treasury, Lungisa Fuzile. Zondo has further granted Van Rooyen leave to submit his own evidence before the commission. Zondo made his ruling at the commission hearings which are currently under way in Parktown, Johannesburg. 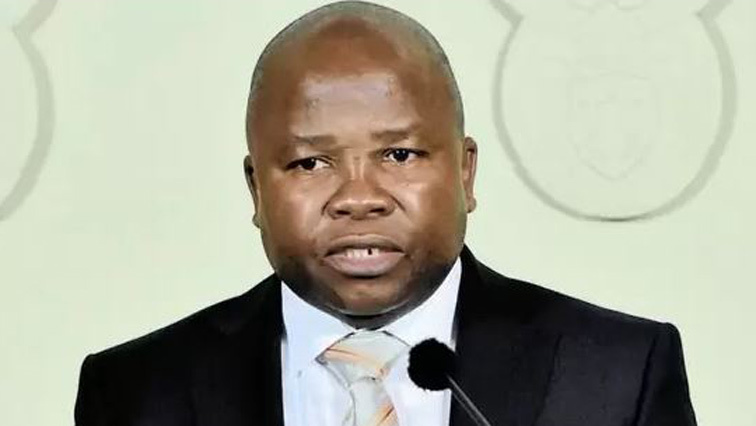 The post Zondo grants Des van Rooyen leave to cross-examine Fuzile appeared first on SABC News – Breaking news, special reports, world, business, sport coverage of all South African current events. Africa's news leader..